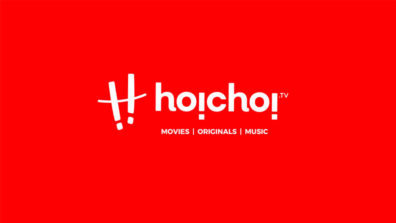 After the success and hype of Mismatch, a comedy series by hoichoi which was streaming in September 2018, the world’s largest Bengali streaming service is now returning with Season 2. They have already brought back many of their Originals for a new season from last year – Hello S2, Dupur Thakurpo S2, Holy Faak S2, Chupkotha S2, Byomkesh S4 and more. Though it is the Season 2 of Mismatch, the story-line has been changed with entirely new characters, having more fun elements than the previous season. The main cast remains the same with Rachel White, Rajdeep Gupta and Mainak Banerjee and even the director, Soumik Chattopadhyay. The exhilarating factor is that actress, Riya Sen returns to the Bengali content world after a long hiatus to star in her debut Bengali web series with hoichoi. 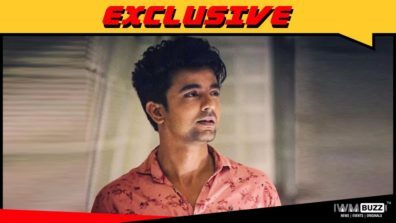 The unveiling of the cast was done in Myx, a lounge in Park Street, Kolkata in the presence of media and rest of the cast and crew talking about their excitement to start shooting for Mismatch 2. 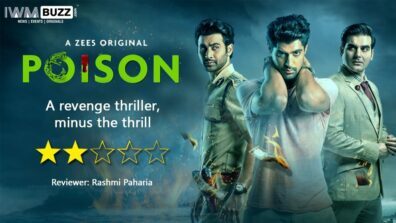 The story of this season is about two couples: Abir (Rajdeep Gupta), Mishka (Riya Sen) and Anirban (Mainak Banerjee) Aditi (Rachel White). Aditi is Mishka’s boss. Whereas Anirban is a musician. Aditi is a hard taskmaster at her office, and everyone is petrified of her. Abir’s sexual fantasies are almost like a nightmare for Mishka. On the other hand, Aditi is a dominating wife who acts and reacts like a boss even with her husband Anirban. Making Anirban scared of her, which ultimately leads to their unhappy conjugal life. When Abir finally persuades Mishka to be the hot wife to his bold fantasies, as luck would have it, the couple gets Anirban as the Bull. But Mishka and Anirban eventually fall in love. Abir gets furious and seeks Aditi’s help and they end up being friends. As the plot unfolds Aditi finds out about her husband’s infidelity, that creates havoc. Will these two couple clear this mess and end up being together or this is the start of another mismatched journey?